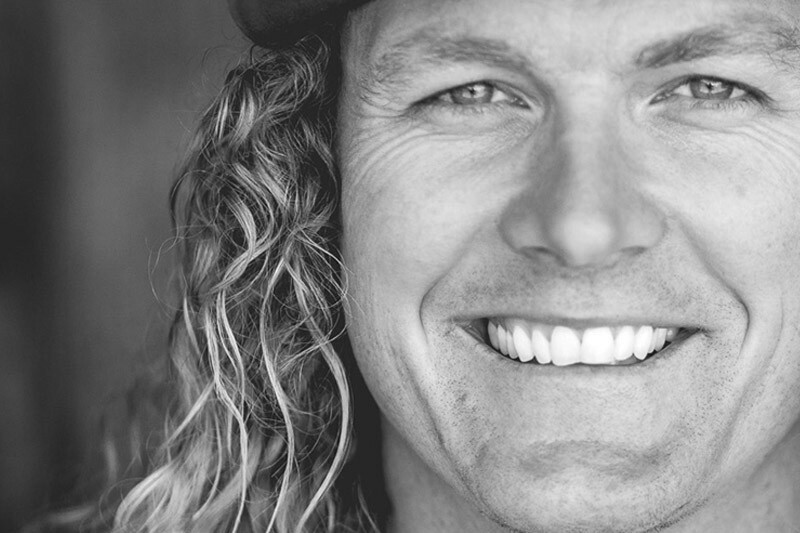 In honor of Kelly McGarry, New Zealand's legendary freeride mountain biker, we Kelly's friends and family are establishing a trust to support his passion: the New Zealand biking community. 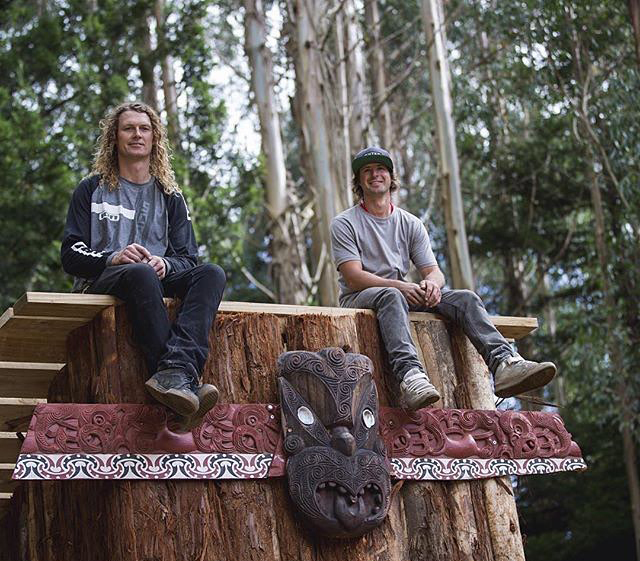 McGarry was a hugely influential and inspirational character on the bike and off his bike, touching the lives of bikers, trail builders and youth in New Zealand and around the world. We are registering the memorial trust as an official charity organisation in New Zealand. An intimate portrait shot over 72 hours during Kelly's final competitive event – the 2015 Red Bull Rampage. 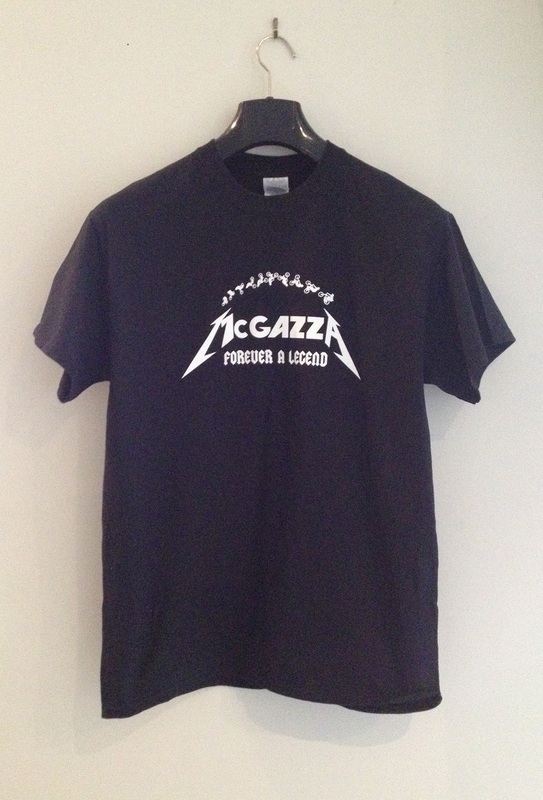 Keep McGazza close to your heart by wearing the long awaited McGazza Forever a Legend tees. 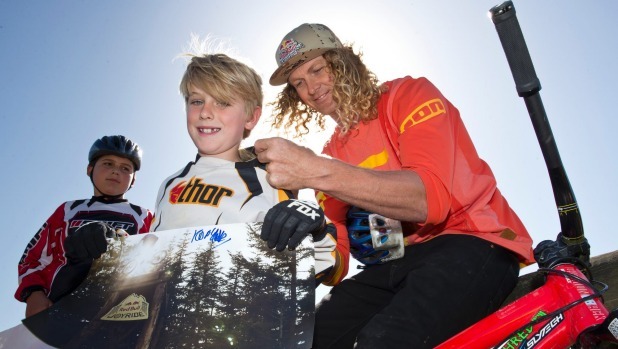 The proceeds go directly to the Kelly McGarry Trust which has been set up in Kelly's honour to support New Zealand mountain biking which he was so passionate about. 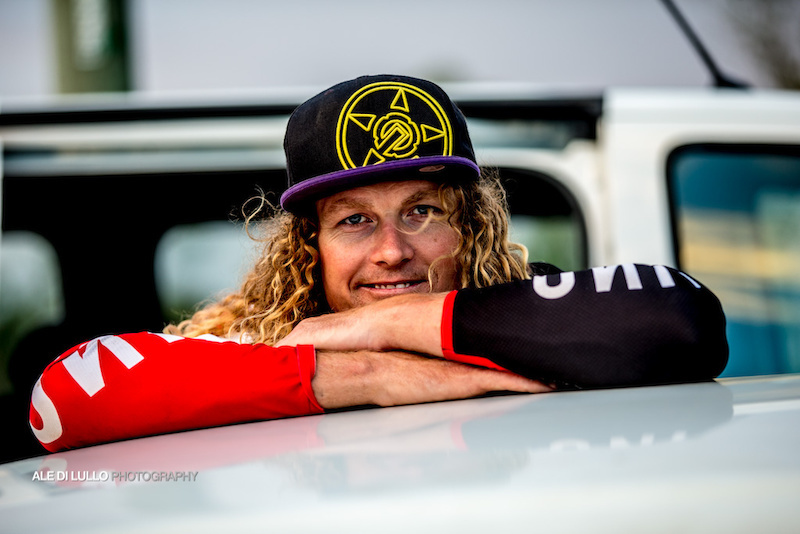 An intimate portrait of legendary mountain biker, Kelly McGarry, shot over 72 hours during his final competitive event – the 2015 Red Bull Rampage. For bungeye... Kelly's friend, who's heart has been broken with the loss of his mate, ride on! 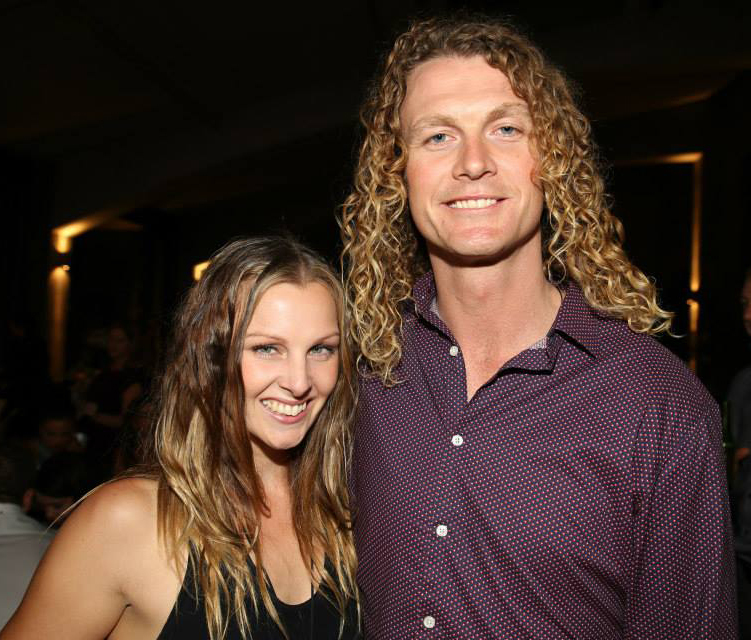 Here is to all the good times!